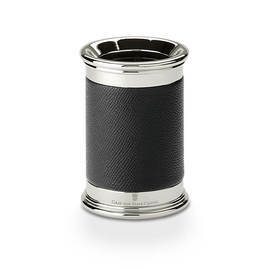 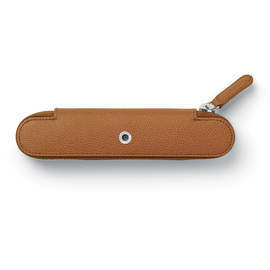 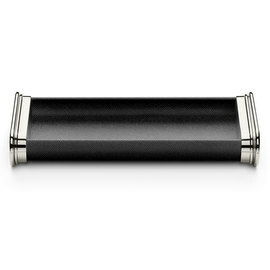 These pen cases from Graf von Faber-Castell are the perfect complement for their pens. 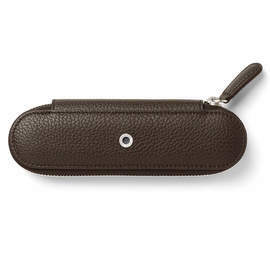 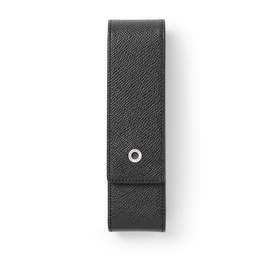 The Italian calf skin leather is extremely hard-wearing and will long protect the pens within. 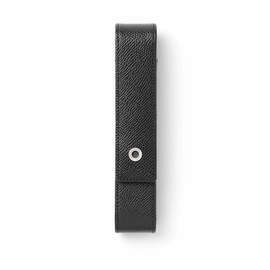 The elegant combination of grained leather exterior and smooth supple interior leather is very appealing. 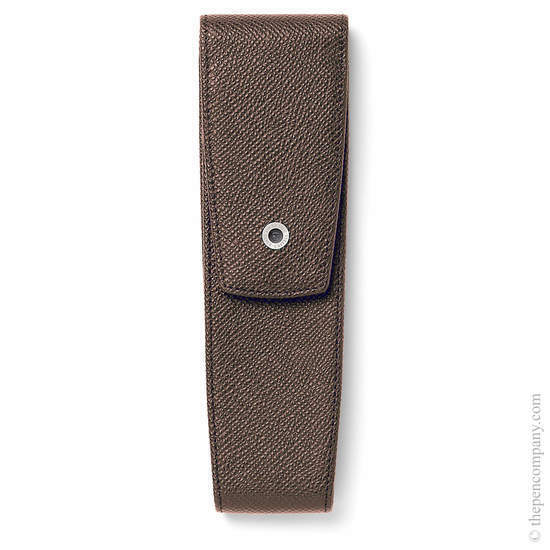 These pen cases feature a magnetic catch and are available to hold either one or two pens in black, dark brown or cognac Epsom leather.